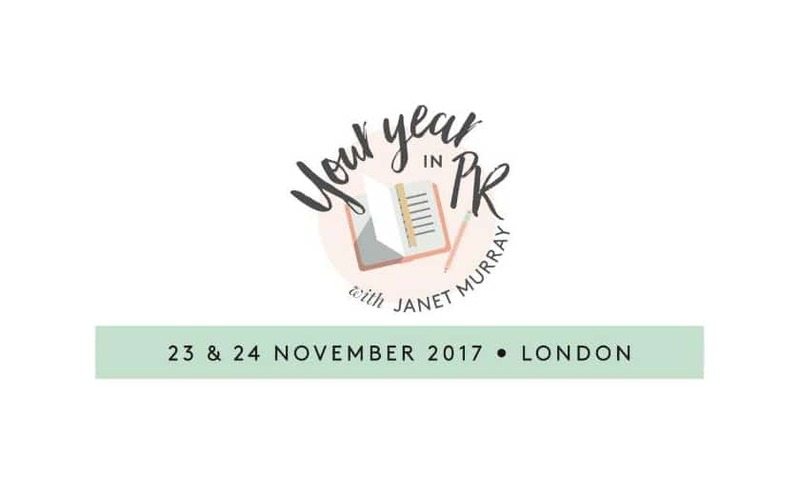 A week today, I’m packing a sparkly new notebook and fully-fuelled phone charger to spend the day at Janet Murray’s Your Year in PR, a media planning workshop. Ex-Guardian journalist, Jan, will share her experience with a group of other small business owners on how to create a year-long PR plan. Wait. I’m a PR strategist. Developing and implementing impactful, results-led PR campaigns for my clients is what I do. Every day. Why would I invest the time and money to be told how to do this by a PR coach? Here’s why. I’m determined to avoid the words “cobbler” and “shoes” in a PR post but you know where I’m headed with this. PRs are notorious for not doing their own PR. It’s not ok that I stop to do my own PR maybe 3 or 4 times a year. Actually coming up with creative ideas to pitch to journalists that will get my business visible and front of mind. There’s always another idea I want to push out for my client, an article to write or a piggy-backing opportunity to work-up. I’m in service to my clients and I know my own habits – PR for my business will fall to the bottom of an already over-subscribed to-do list. Having attended Janet’s Soulful Marketing course earlier this year, I know it’s going to be a practical, action-led day. I’ll come away with a fully-fledged PR plan so actually, it’s one thing to tick off that list. Jan’s beautifully designed Media Diary will keep me on track. There’s so much to learn from other businesses – their experiences, their challenges when it comes to doing their own PR, what’s holding them back, what great PR really looks like to them. Running my own PR business, I always want to exceed client expectations, go that step further for them. Getting a wider view on other small business’ relationship with PR helps me understand where my offer sits and how I can evolve that to help even more businesses. It’s very easy to get caught up in our own day-to-day. Getting real insight into the super-real PR needs of small businesses is gold dust for a PR in my field. This is for any business owner, really. Working for yourself can be isolating – you spend a LOT of time alone, doing the work. Who doesn’t want to go and meet a group of like-minded people who also want to be the great at what they do? It’s nice to get out of my gym kit and put grown-up clothes on for a day. Your Year in PR also gives me the chance to take a lot of online connections offline and into the IRL zone. 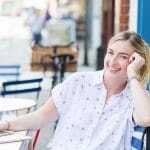 Having chatted to attendees via Janet’s weekly Twitter chat, in her Facebook group or just through Instagram circles overlapping, it’s a chance to build on these foundations, understand more about each other and build a supportive network around us. And some of these are other boutique PR agencies who I’ll get the chance to talk shop – PR trends, what’s working, what’s not and how we’re staying on top of a constantly changing industry. Since I worked with Janet two years ago, business has soared, actually pretty phenomenally. I know this hasn’t been an overnight journey. She works so hard, waking up at 5am to make things happen. She invests in her own development. 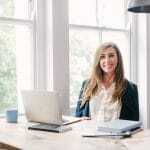 She’s relentlessly in pursuit of new ways to develop her business – an inspirational entrepreneur, as well as PR coach. I have so much to learn from Janet in terms of scaling my own business. Starting point, making 2018 the year I nail my own PR.